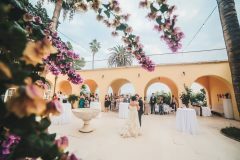 Making your destination wedding legal can be complicated and pretty overwhelming depending on where you’re getting married. 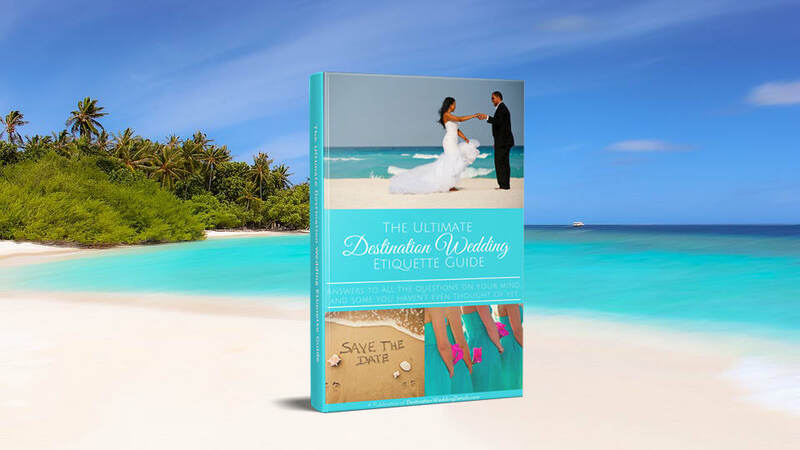 But here’s the worst-kept secret among destination wedding couples: You can have the destination wedding of your dreams without the legal hassles required in your destination. 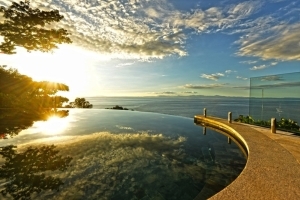 Many couples simply get legally married at home before or after their symbolic destination wedding. 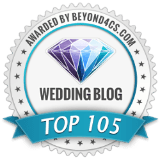 This post will guide you through all the different options for making your destination wedding legal, along with pros, cons, and tips for each. Marriage requirements vary from country to country. And with a few exceptions, it’s usually complicated. 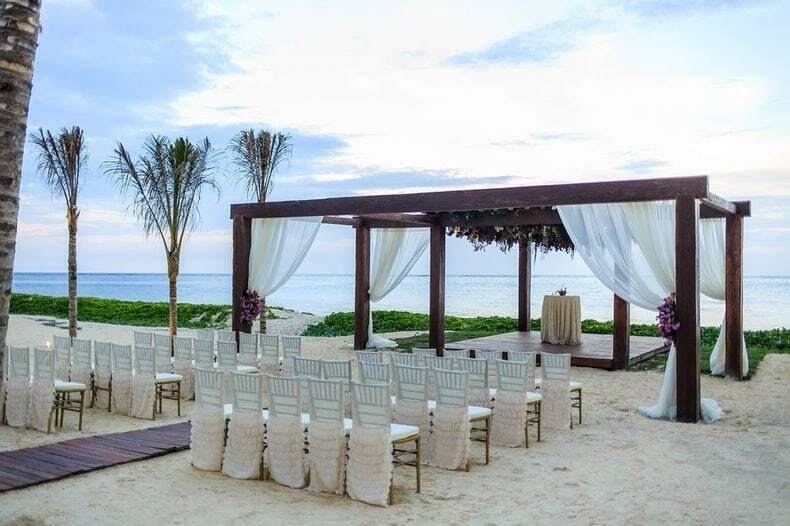 For example, to make your destination wedding legal in Mexico, you have to get a blood test and provide a lot of paperwork including original birth certificates which have to be translated into Spanish by a certified translator. If you’re divorced/widowed, be prepared to hand over even more documents. Not to mention that you have to then legalize your marriage license in your country of residence. 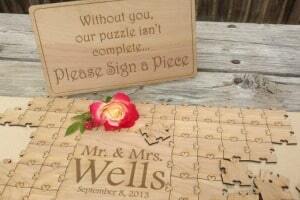 You will officially become husband and wife the day of your destination wedding. This is really the only advantage I can think of. If you have others, please let me know in the comment box below. The cost of translating documents and getting blood tests can range anywhere from $150-500 or more in some countries. It takes extra time and effort to schedule blood tests and get documents translated. If you’re divorced, countries like Mexico and Costa Rica have a waiting period before you can get married again. Research your destination’s marriage requirements on their Tourism Board’s website, or ask your wedding coordinator as soon as you get engaged. Make sure you have all your paperwork in order as far in advance of your destination wedding as possible. 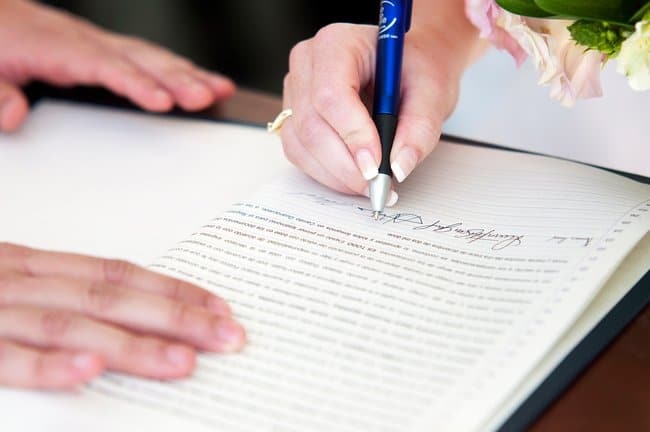 Arrive at your destination a few days before the ceremony and confirm that they have all the necessary documentation to make your destination wedding legal. If you read the above and got a panic attack, don’t fret because you have options for making your destination wedding legal – at home. You can do what I did and skip all the paperwork, translations, notarization, and blood work, by doing the legal part the good ole’ fashion way – in city hall or by an officiate/judge in your hometown. All you have to do is get a marriage license at home, then go to city hall or hire an officiate who is allowed to perform legal ceremonies in your state/city/country. If you live in the United States, US Marriage Laws is a great resource for getting marriage requirements for each state. You can also contact your city or town clerk’s office who will guide you in this (much less complicated) process. If you get legally married at home, you can then select a “symbolic wedding” package for your destination wedding. A symbolic wedding will look exactly like a legal wedding. The only difference is that you will sign a paper of no legal significance (but that can be your little secret). 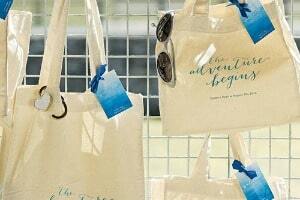 As an added bonus, symbolic wedding packages are typically more affordable. You have the option of getting legally married either before or after your destination wedding. There’s no need for blood tests in a foreign country. You don’t have to translate any paperwork. There’s no waiting period to get your legal marriage certificate. Your friends & family could feel duped into flying out for your wedding, only to find out later that you were already legally married (read my tips below for ways around this). If you’re old-fashioned and traditional, you might feel a little weird about having “two wedding dates” (read below for tips on how to get over it). Worried about how friends/family will react? 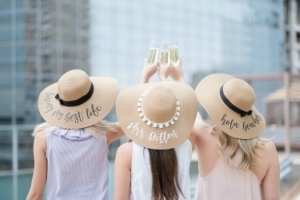 Unless you tell them, no one has to know that your destination wedding is not the legal one because the entire ceremony will look exactly the same. Feel weird about having two wedding dates? Celebrate your destination wedding as your official wedding date and just think of the hometown ceremony as “legal paperwork”. You don’t even have to exchange rings or vows at your legal ceremony. I personally don’t even remember when I got legally married – we only celebrate our anniversary on the date of our destination wedding. Don’t change your name! This is a biggie. The name on your plane ticket and ID (passport or license) must match in order to avoid any issues at the airport. I highly recommend changing the name on all your documents after you return home from your destination wedding. If you’re having a Catholic destination wedding, a legal marriage license is required before the ceremony. See here for more on Catholic Wedding requirements. If you’re having an at-home reception after your destination wedding, you can combine it with your legal ceremony for ease and budgeting reasons. DISCLOSURE: None of the information provided on this page is meant as legal advice. 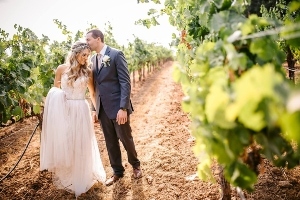 This is simply basic information to get you started and show you that there are different options for legalizing your marriage when you are planning a destination wedding. You should consult with your local wedding planner regarding legal and religious marriage requirements. You can also consult your destination’s tourism board for more information on your specific destination’s requirements. 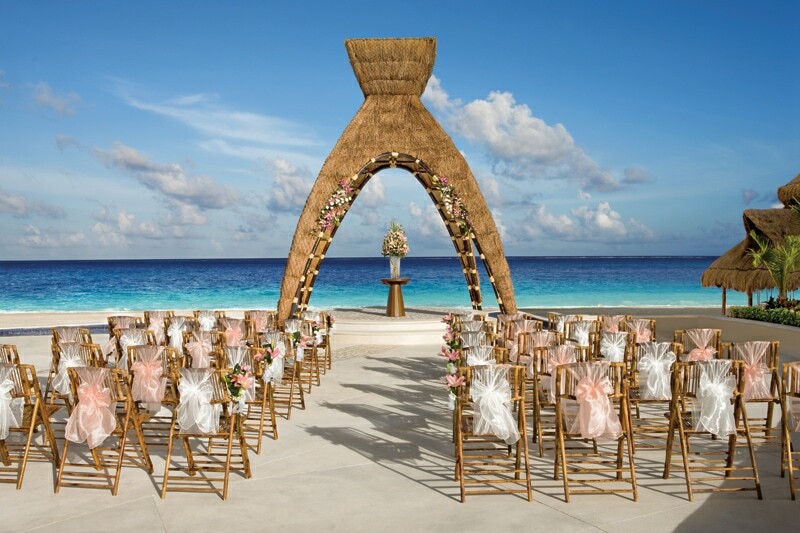 How will you make your destination wedding legal? Will you make your destination wedding legal at home before or after – and why? Are you telling your family? Tell us in the comment box below. This is such a personal decision that you really just have to go with your gut and what you feel is right. I can tell you that I had a legal ceremony before my destination wedding and a symbolic one in Mexico. The only wedding date that we recognize/celebrate is the date of our destination wedding because that is the date where we made a commitment to each other in front of our friends and family. We’ve been married for 9 years and we don’t even remember our “legal” wedding date because to us that was just the date we signed the paperwork. 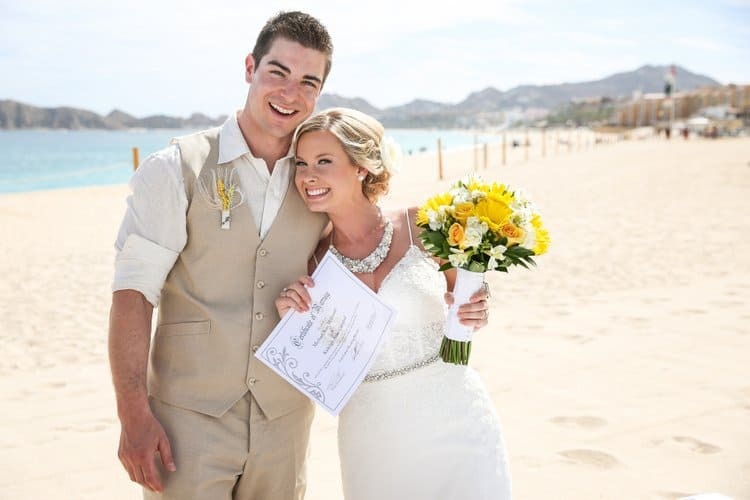 Our wedding in Mexico was totally emotional and extremely special – we both cried. That is our anniversary date, that’s the day that means the world to us. We didn’t tell our families at the time but they learned about it later and they didn’t care– it made no difference to them. It didn’t take anything away from the wedding. I’m obviously a little biased because it’s how I did it, but I would recommend doing the legal part first. Then go on this amazing trip with your family where you will celebrate your love, exchange vows and make a commitment to each other in front of the people you love. 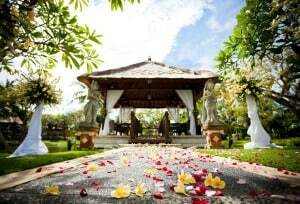 But whatever you decide, know that your wedding ceremony will be special and memorable. Since a symbolic ceremony has no legal significance, you don’t need a marriage license for it. 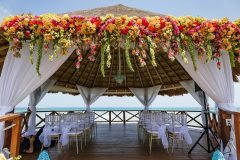 There is typically no paperwork required for a symbolic wedding but you should confirm with your local wedding planner/resort coordinator. Is there anyway that I could find a Judge to marry me in English in Mexico? Is there any possibility? You shouldn’t have a problem finding an officiant who can marry you in an English language ceremony in Mexico. In what region of Mexico is your destination wedding? In the very touristy areas (i.e. Riviera Maya/Cancun, Cabo, Puerto Vallarta, etc..), most of the service providers speak English. 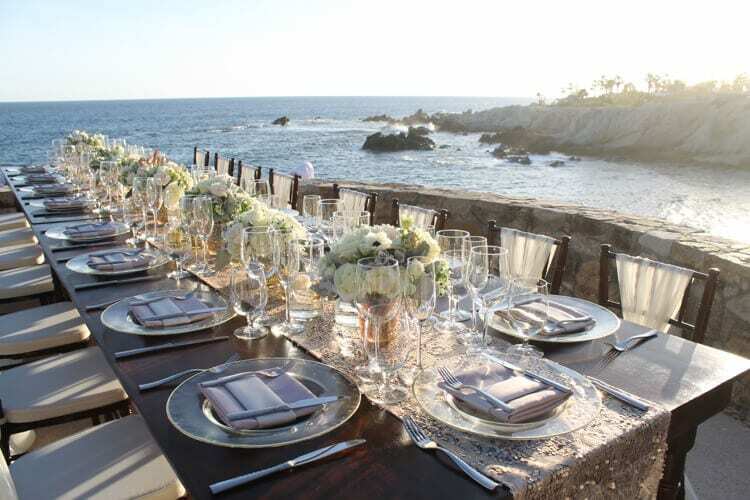 Do you have a wedding planner or resort coordinator to help you? 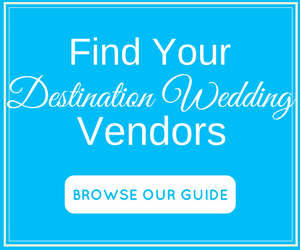 They will be your best resource for finding a local officiant that meets your needs. Hi we are planning a cruise to the Mexican Riviera and would like to get married. After reading all of the info provided, it seems the easiest way to go would be to get our marriage license first and marry at home and then do a symbolic wedding on our cruise is this correct? We are going alone so we don’t have a wedding party or guests or any of the extras. That would be my personal advice just because it’s easier. 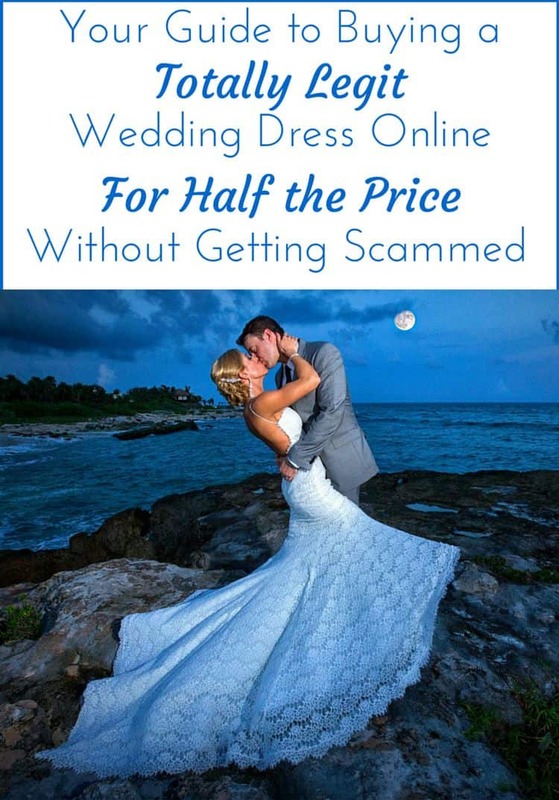 I also would suggest that you talk to the wedding coordinator on the cruise to get a good idea of their requirements. My fiancé and I will be in Jaipur India on April 28th and want to be married. We are both US citizens, single, and in our 50’s. What do we need to do to make this happen? I am not finding this information online. Help?? Thank you so much. 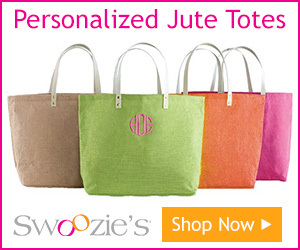 Hi Cynthia – my fiance and I are getting married in Los Cabos, Mexico in a few months. The resort has us booked for a symbolic ceremony and our travel agent suggested we do the courthouse wedding before going to Mexico. That being said, your above advice (about a friend being ordained) has been told to me a few times by friends who also had destination weddings. However, our TA is saying it isn’t that easy. My bff is ordained in our home state of Ohio and we asked him to marry us in Mexico, hoping it would still be legal once we return. If we do the marriage license like you state above, is that all that is needed? The resort seemed fine with it, but again our TA is saying it just cannot be that easy. Fingers crossed – please settle this uncertainty!!!! When I first read your comment, I wasn’t sure what you were referring to, because I have not given any advice about having an ordained friend marry couples in Mexico. Then I realized that another “cynthia”, did leave a comment on this page making that suggestion. I just want to clarify that it was not me who made that comment. 🙂 I do know someone who had their ordained friend marry them in Mexico, but I know for a fact that they were legally married in the US first. I tend to agree with your TA in that I don’t think it will be that easy. My advice is for you to contact your office of the Attorney General in your state of residency, and ask them. They are the ones who will be able to advice you on whether a marriage in Mexico by your ordained friend will be legal at home. Good luck! 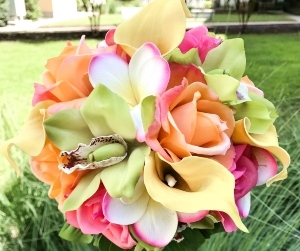 Hello I am getting married in Puerto Rico if I will be doing a symbolic wedding who would conduct the ceremony? How do I find someone to do this. I want to get married after the symbolic wedding. Are you getting married in a resort? Or do you have a wedding planner who is helping you? If you’re getting married in a resort using one of their wedding packages, this is usually included in one (or all) of the packages. Would I need a legal marriage license to have a Symbolic Ceremony in Jamaica? If you are only having a symbolic ceremony, you do not need a marriage license. we opted for a smaller intimate wedding & didn’t want to get married at a courthouse. Congrats on your upcoming wedding! I’m not really sure which part of the information you’re disputing. It sounds like you have to provide paperwork and get blood tests…and pay for both which is consistent with the info above. Mexico, like the US has different laws depending on the state where you’re getting married. I don’t know what part of Mexico you’re getting married in. When I got married in Cancun, they were not going to provide translated copies of the marriage license on-site. They were going to provide a marriage license immediately following the wedding but I would’ve had to wait to receive the translated copies in the mail. And that is the copy you need to make your marriage legal in the U.S. If you’ve had a different experience, that is great. 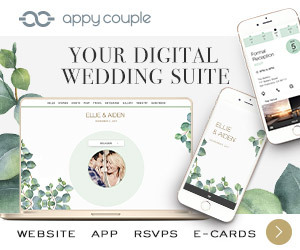 That’s why I always suggest that brides consult with their local coordinator because this site is just here to provide basic information to get you started. Anyone who wants more info on marriage requirements in Mexico specifically can visit the below sources where it says pretty much the same thing I was told when I was planning my wedding there. For me, it was too much of a hassle so I got legally married at home and had the religious wedding in MX. I just returned from my destination wedding. We had a symbolic ceremony and don’t plan to do the legal for a few months when we can join our family. Can I go ahead and change my last name now? Congrats on your destination wedding! You need certified copies of your marriage certificate to change your name on official documents (i.e. social security card), so if you only had a symbolic ceremony then you won’t be able to change your name yet. Thank you for your feedback. In most cases, would they be ok just with the license? I would not be able to sign the license at the location, as it is just valid in the U.S. territory. I just want to make sure I have everything ok not to mess this up. We live in FL and our license is valid for 60 days. They might be ok with it,but I think your best bet is to contact your local coordinator or the church itself to make sure. Every location is different and every church is different. Some priests are more lenient than others so it all really just depends. Where are you getting married? I’m having a catholic destination wedding. Do i need to legally get married in the US before, or just showings the Mariage license (not the actual certificate) is enough? No, you don’t need to get legally married in the US before the catholic DW. You only need to show your marriage license as part of the paperwork needed for a Catholic wedding. So you can either (a) Get legally married at your destination, (b) get legally married at home before your destination wedding (c) get your marriage license at home prior to your catholic destination wedding but get legally married at home after the catholic destination wedding. The only thing to keep in mind with this last option is that in most U.S. states, your marriage license is only good for a certain amount of time. It varies by state so you have to look into the laws of your state. But as an example, in Oklahoma your marriage license is only valid for 10 days so if you get your marriage license in Oklahoma and fly out to Mexico for your Catholic wedding, you would need to be back in the U.S. within 10 days for that license to still be valid. I highly suggest that you consult with the Church in your destination (even the church has different requirements in different locations). I also suggest you check with your local city hall or a family lawyer to confirm all details. There are different laws and requirements in each state and in different countries so this is only advice based on my experience. Good luck!